The ACM-37S Small Grout Demonstration Box used for determining flow rates. The ACM-37S is constructed of HDPE with a clear acrylic cover plate allows easy viewing while monitoring grout flow. A smaller version of the ACM-37. 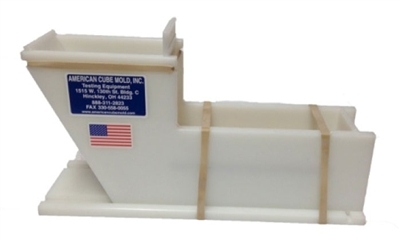 Shipping Info: 24” x 16” x 9” – 10 lbs.